With a few clicks, build your property inspection app for iOS and Android devices. Then authorize your app users to capture the on-premise data you need for client reporting and documenting compliance with regulations. Monitor assets on-site or remotely. Local or global, monitor facilities and assets anywhere. 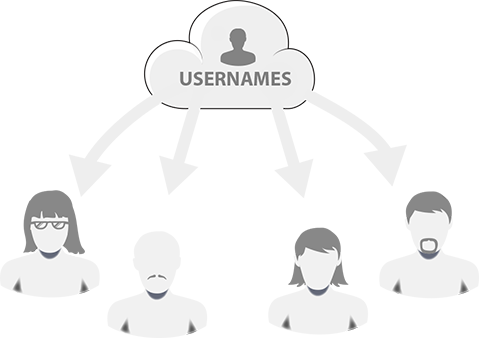 Simply assign app usernames to your employees and subcontractors. Monitor unlimited sites and track unlimited assets simultaneously. Whether you manage one site or thousands of sites, you control who can scan, when they scan, what they scan and you can monitor the results in real-time, or any time. Collect condition and status data after every scan. 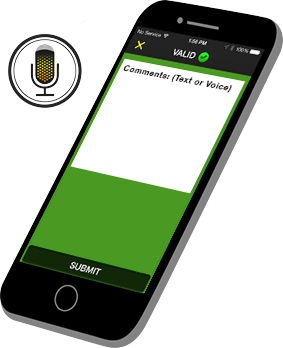 Add prompts for your app users to comment via voice or text, select multiple choice answers, scan asset barcodes and take photos to document conditions. Scan online in real-time or offline with auto sync. Since you can’t always count on having Internet connectivity on-site, your app users can scan offline and auto sync when connectivity is restored. Offline your app users can record scans, validate scans against an on-device database, and see what’s done and what’s not done. Add the workflow to periodically audit the assets located at each site you manage. Attach barcodes to the assets or use the barcode already on the asset. Document when adding, removing and commenting on an asset’s condition. Integrate with third party databases and back-end systems. 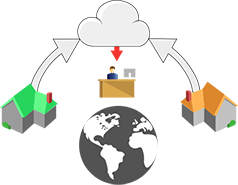 Store, filter, share and export your scan records using our cloud servers. Or post them directly to yours. Developers can also use our API to retrieve scans to store on your servers. Formal proof of presence with NFC. Reading NFC tags attached to locations or assets can replace GPS for proof of presence when capturing the tag’s unique internal ID. 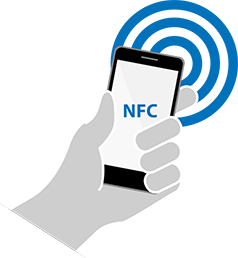 NFC is also valuable for employee and subcontractor ID cards. 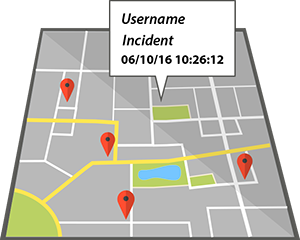 Capture GPS location, timestamps, device ID and user ID. Every scan generates a formal scan record including the value scanned, the person scanning, the capture method, the device ID, a timestamp and optionally the GPS location. We let you do a lot with photos. Take on-site photos to document all assets or just to show damaged assets or structures. Optionally show those on-site photos (or any photo) after each scan as visual verification for the app user. Flexibility is key. Create a unique task for each site or one for every site. Create multiple tasks for any or all sites. Assign those tasks only to the app users you’ve authorized for each site. Or assign to all. 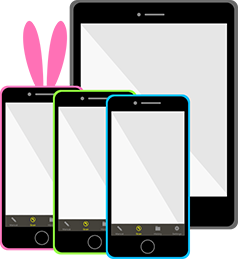 Option: Employees and subcontractors can use their own smartphones and tablets. 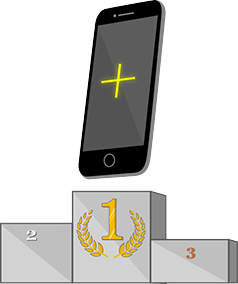 Have your team use their own iOS or Android device. Or buy and provision them with new or refurbished ones. 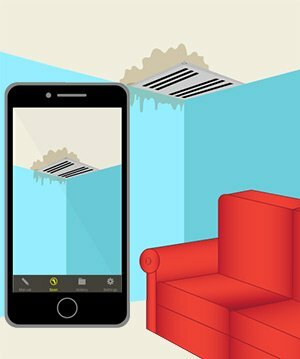 Fastest property inspection scanning app. Our scan engine can quickly read 50+ barcode types. There’s no need to re-label assets that already have barcodes. Smartphones not good enough? Use barcode scanning accessories. For some applications rugged devices or ‘point and shoot’ scanning devices with handle grips are ideal. We can accommodate that. White label option as your own property inspection app. Third party service providers can add their logo to the app for free. Want more? 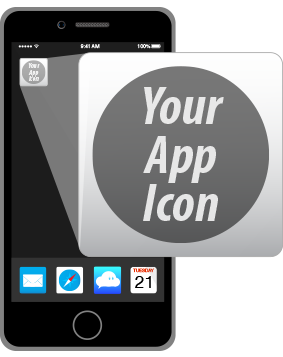 Pay a nominal set-up fee to have your own app store listings and your own icon on your app user’s device.